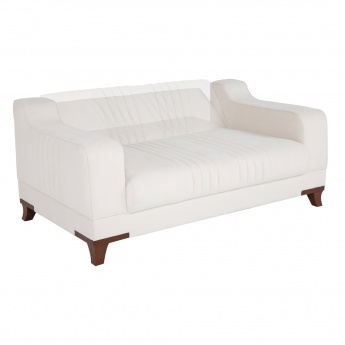 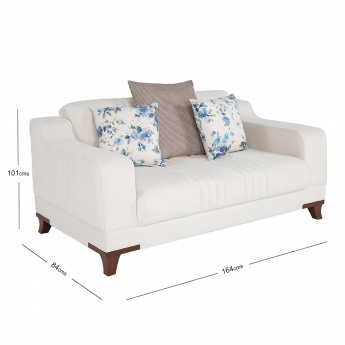 Just what you need for your living room, this 2-seater sofa will surely lend appeal and elegance to it. 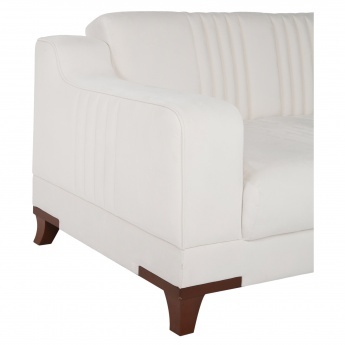 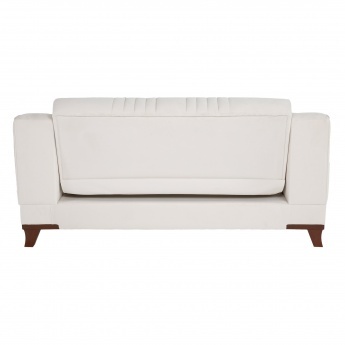 Featuring a high resilient foam-filled seat, this convertible sofa bed has comfortable arms and durable wooden legs. 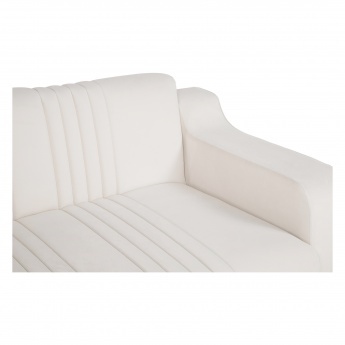 The textured finish, stitch detailing and back rest give it a modern styling. 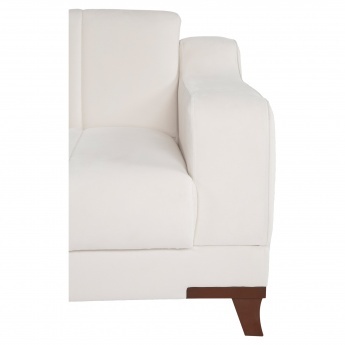 It is the perfect solution to entertain guests without hassles.